To provide real time road condition monitoring for broader roadway network in remote areas. To deploy a low-cost Satellite IP camera with Satellite Internet communication instead of costly wired fiber optic intranet. To use the renewable power to completely eliminate the grid power dependency. 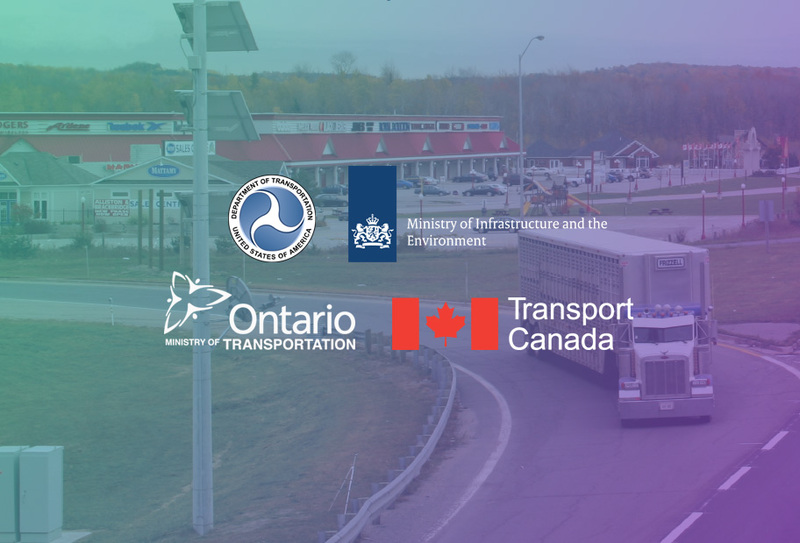 To insure uninterrupted access to real time streaming video and Cloud based video storage for Traffic Control Centers, OPP, Emergency services, Municipalities and Public. 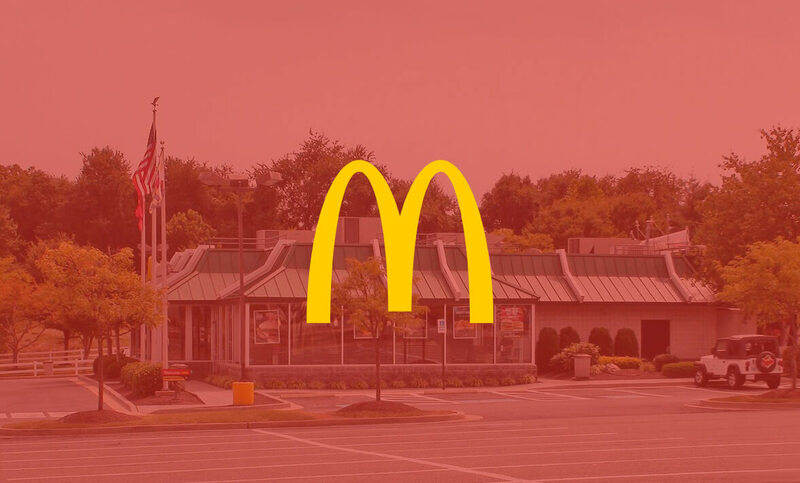 Several McDonald’s franchise locations in the Maryland area needed a specific security solution. Cameras were operating on limited bandwidth (100kb/s) and stores had existing aged surveillance CCTV technology. Originally McDonald’s was recording in JPEG video format with analog cameras hooked up to an old DVR system. They were having issues managing security across multiple locations without any remote access. The franchise needed a more reliable backup system and a way to record motion triggered events. So what was needed was a specifically tailored security solution. It would have to incorporate the old system but relay into the cloud with ease and grace. 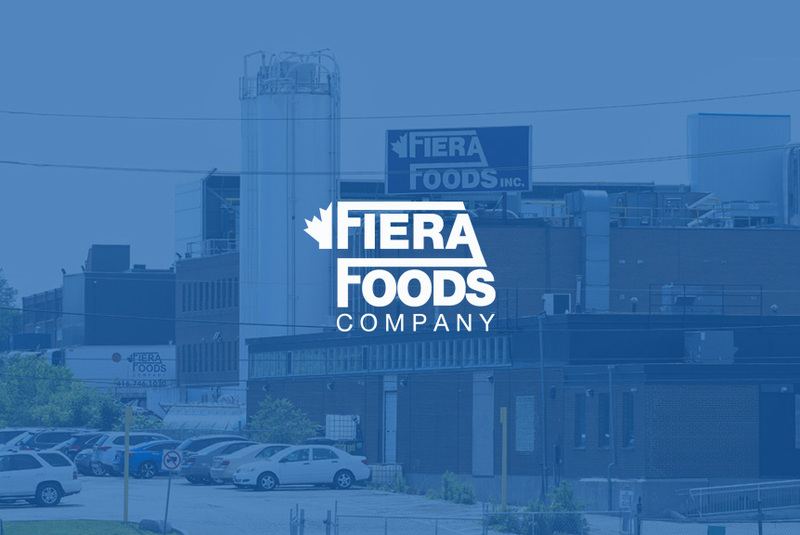 Fiera Foods is an established and growing manufacturer providing food service and retail market channels with premium quality baked goods for over 25 years. They have several production sites in the Greater Toronto Area with over 1400 production and security cameras installed. Fiera Foods needed a solution that would simplify the monitoring of these multiple locations and provide them with reliable and easy to operate streaming video for both production and security management. Furthermore, Fiera Foods needed access to analytical information, as well as integration with their existing camera base. 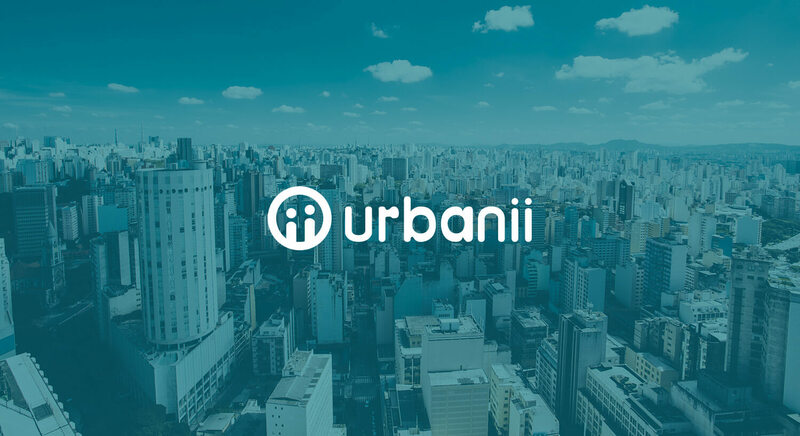 They needed an agile solution that give them an excellent camera’s monitoring tool as well as ability for fast search through archives and events.